1 – Every month we give out free food boxes to families from all across Palm Beach County of all races and all religions. Most recipients are single mothers raising three or more children. The next largest category is senior citizens, many of whom are raising grandchildren, who lost their parents to AIDs, prison or just abandonment. 2 – At Thanksgiving and Christmas we expand our food pantry program to include families from many small non-profit agencies and missions that send the needy people to us. 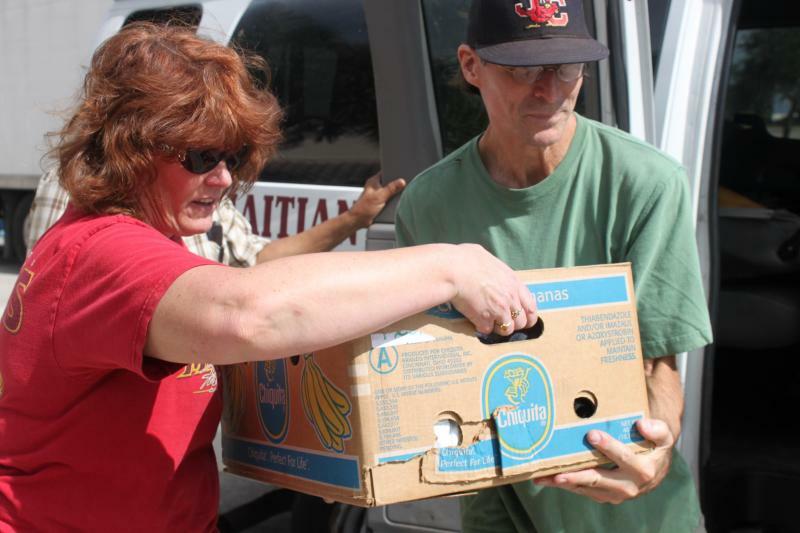 We provide food baskets with chickens, hams and turkeys to 6,300+ families.